When a timid, low-level corporate demon gets promoted to CEO of Hell LLP, he must overcome jealous adversaries, office politics, physical dangers and his own personal demons to learn what is broken in Hell, and figure out how to fix it to save the universe. 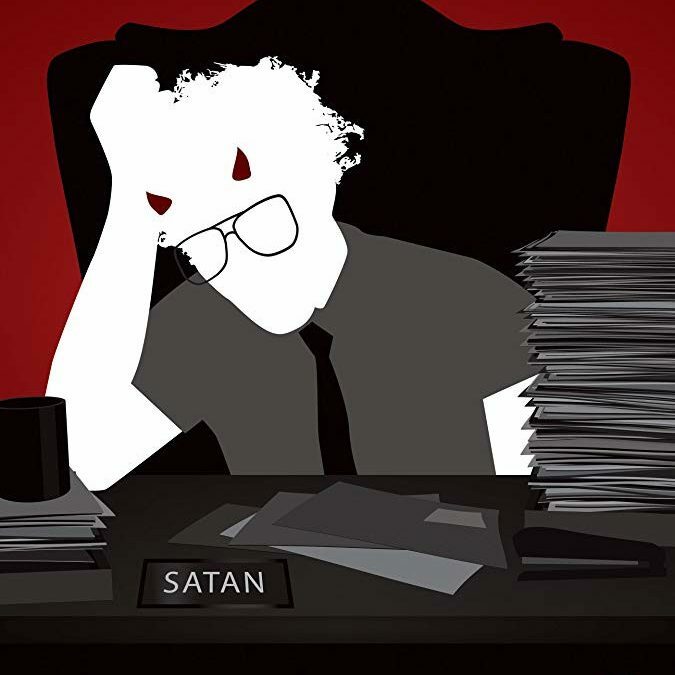 This quirky dark comedy is like Office Space + Buffy the Vampire Slayer. Working with creator Randy Brososky and Chris Donaldson (Van Helsing, Dirk Gently) I created a Gothic orchestral score that blends in the sounds of the office, including printers, faxes, copiers, and papers shuffling. Winner of Best Web Series at Blood In The Snow Film Festival 2018.